October is Open Enrollment Season, when Medicare recipients may change plans, mainly Advantage and Part D drug coverage. But should you switch? U.S. News has released its assessment of the best Medicare plans for 2017, basing its recommendations on best coverage options from insurance companies that have consistently offered highly rated plans. 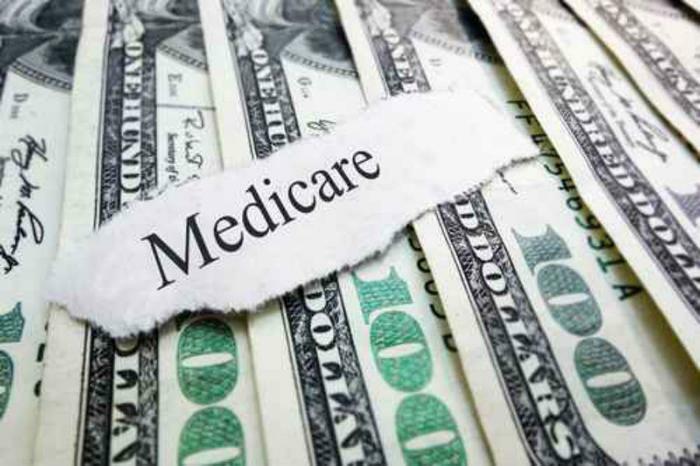 "Medicare beneficiaries have a lot to consider, including cost and in- or out-of-network coverage," said Ben Harder, chief of health analysis at U.S. News. "Our tools allow consumers to easily search and identify plans that suit their specific needs." The rating system gives up to 5 stars for plans that consistently offer highly rated Medicare Advantage plans in multiple states. But not every state has access to one of the top-rated plans. Companies made the list only if their Medicare Advantage or their Part D plans scored an average rating of 4.5 or higher for all plans in a given state. The rating system uses information from the Centers for Medicare & Medicaid Services (CMS) to identify the Best Medicare Advantage Plans and Best Medicare Part D Plans. For seniors considering a Medicare Advantage Plan, instead of the default Medicare Parts A and B, U.S. News narrowed the choices by listing plans that achieved a 4.5 rating or higher. They include Kaiser Permanente, Caremore Health, and Optimum Healthcare, all of which earned a 5.0 rating. In rating prescription drug coverage plans, US News breaks it down by states, picking the top plan for each one. In Connecticut, for example, Anthem Blue Cross Blue Shield took top honors with a score of 5.0. In Idaho, the top prescription drug plan is offered by Regence Blue Shield of Idaho, with a score of 4.5. Seventeen states had at least one plan that made the list. Of course, you don't have to switch plans. If you are happy with your coverage or want to stick with traditional Medicare Parts A and B, you don't have to do anything. If you want to shop around, the Medicare website offers this tool, which shows you the available plans in your area. A personalized plan search requires your zip code and complete Medicare information. The open enrollment period for 2017 closes December 7.